Here at Safe and Sound Outdoors we run a variety of courses designed specifically with you in mind. 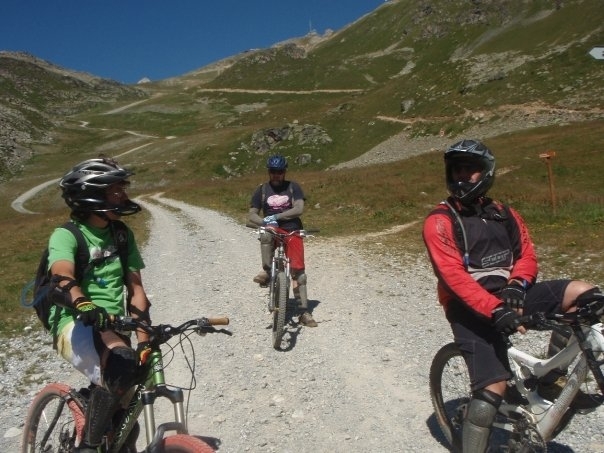 We can teach you to ride your bike with confidence and skill to tackle the best or worst that the countryside has to offer. 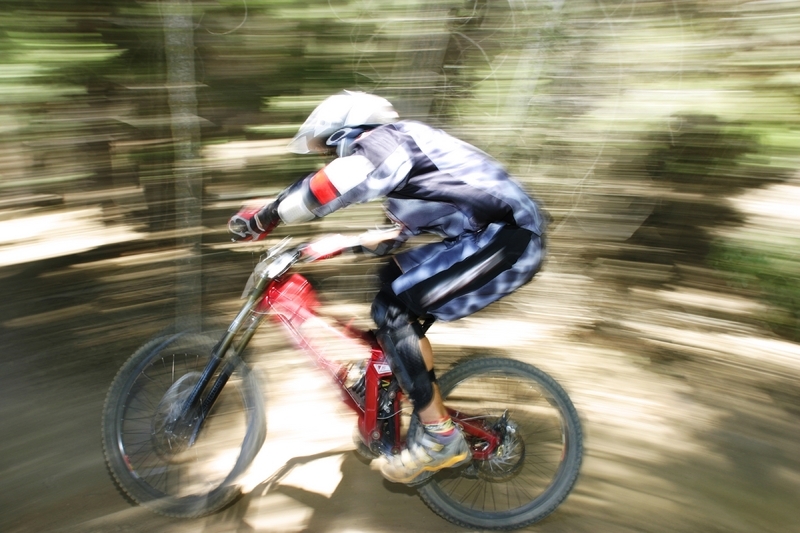 Want to become a mountain bike instructor? 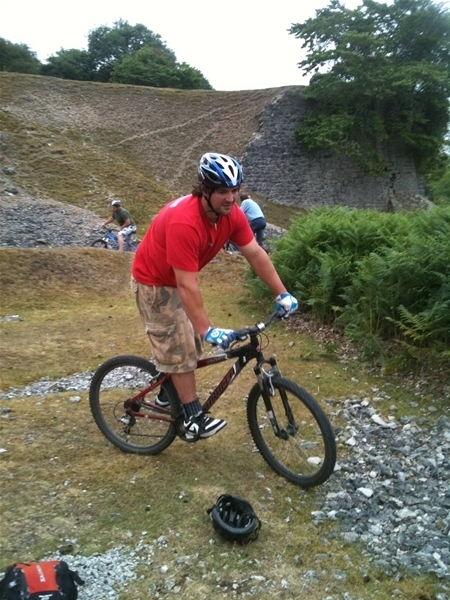 Have a look at our MIAS mountain bike instructor courses. 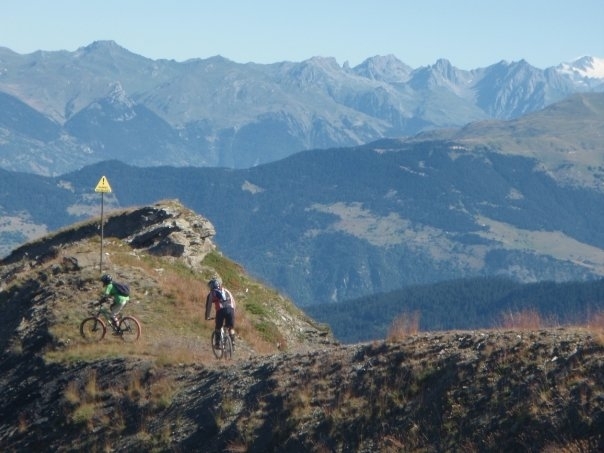 Having just returned from a biking weekend with Safe and Sound Outdoors I would like to recommend them for the professionalism and skill at organising the best weekend of biking i have had in a long time, epic descents, comfy climbs and some great coaching thrown into the mix. A*.